Attention nerds: all of your Night at the Museum fantasies are coming true (minus the part where the exhibits come to life… we think?). 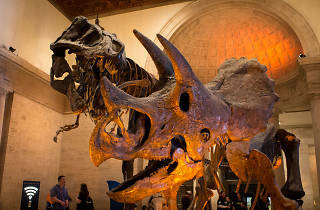 The Natural History Museum is hosting the next event in its 21-and-over sleepover series, this one called “Beauty is Skin Deep.” Tickets cost $135 for non-members, with add-ons available for purchase including a behind-the-scenes tour at night, a breakfast buffet in the morning and access to “Mummies: New Secrets from the Tombs”—you know, just in case spending the night with taxidermied animals isn't quite creepy enough for you. 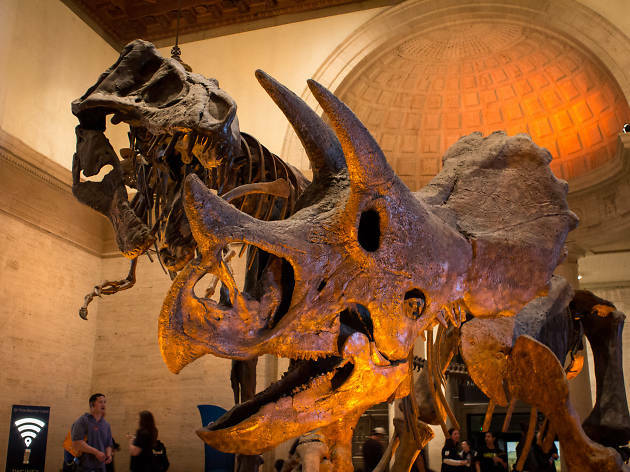 Even without purchasing access to the additional events, there will be beer and wine served until midnight, a buffet at night, a scavenger hunt in the galleries, a DJ to set the mood and get the party started, and even a talk with Tim Bovard, the museum’s head taxidermist. Here's to hoping he does the whole talk in the dark with a flashlight shining ominously under his chin.